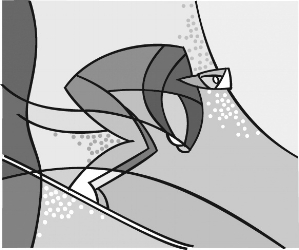 Cabernet Ski and Travel Club was formed in 2001 as an alternative ski club. Our members participate in Northwest Ski Club Council and Far West Ski Association trips and events. Our members enjoy all the benefits of belonging to NWSCC, FWSA and the National Ski Council Federation. Several of our members have an interest in sailing, but we currently have no organized sailing events.